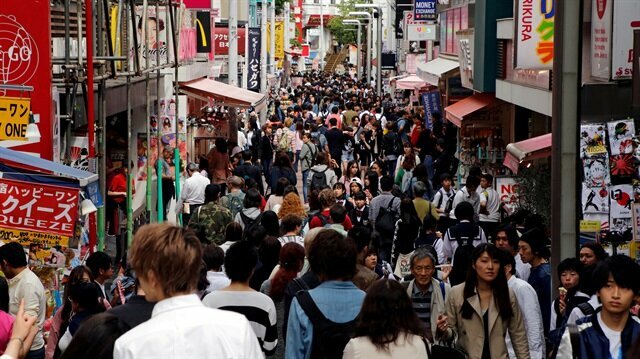 FILE PHOTO - People walk on a street in a busy shopping district in Tokyo, Japan. Misaki Harada wants to quit her job as a receptionist at a restaurant management company in Tokyo and move into marketing for an apparel maker. "If you ask me whether I prefer more money or more flexible working hours, I would choose more flexible working hours," she said. "I want to get married soon and start a family. I want to make sure I have time to take care of my children." As Japan's population dwindles, its companies are being forced to change how they attract job seekers like Harada from an ever-shrinking labour pool. Nationwide, there are 1.62 jobs available for every job seeker, the strongest demand for labour in more than 44 years. The jobless rate is 2.4 percent, near a 25-year low, and real wages adjusted for inflation have fallen in five of the past six years. 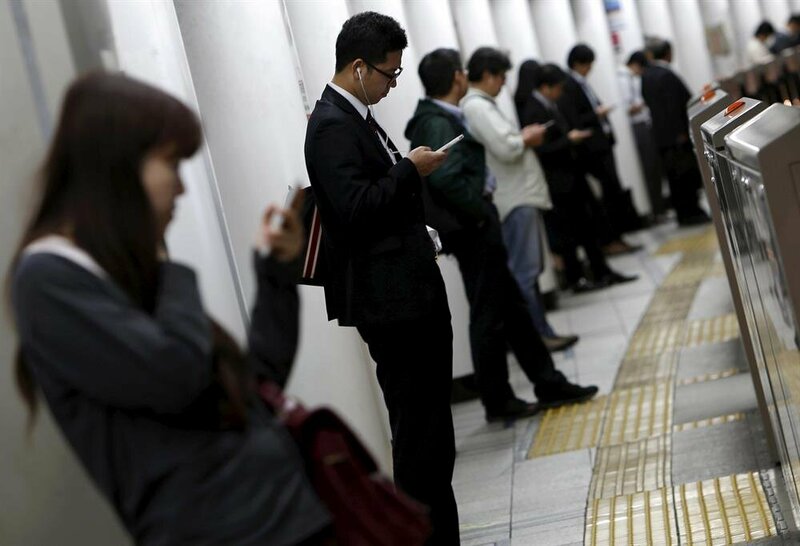 "Japanese companies are becoming more flexible about when and where you work," said Toshiaki Matsumoto, chief executive of HR Strategy, a human resources consultancy. Some companies, like Jtekt Corp, the world's biggest supplier of vehicle steering systems, are simply moving some of their operations away from competition. 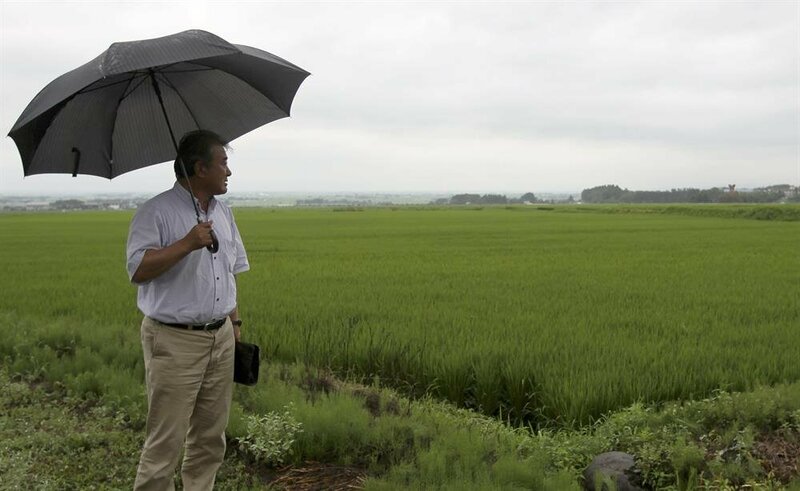 Jtekt last year cut the ribbon on a new technology development centre in Akita Prefecture, northern Japan, known more for its rice, sake and namesake dog breed than engineering. The facility, which will develop technology for self-driving cars, is far from other companies hiring into the industry. 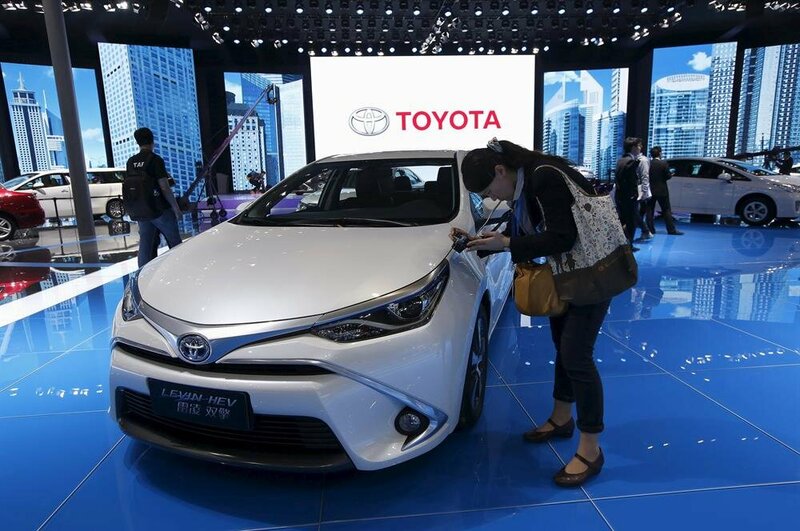 So far the company, a key supplier of Toyota Motor Corp , has hired about 20 engineers and plans to roughly double its workforce by the end of the year. 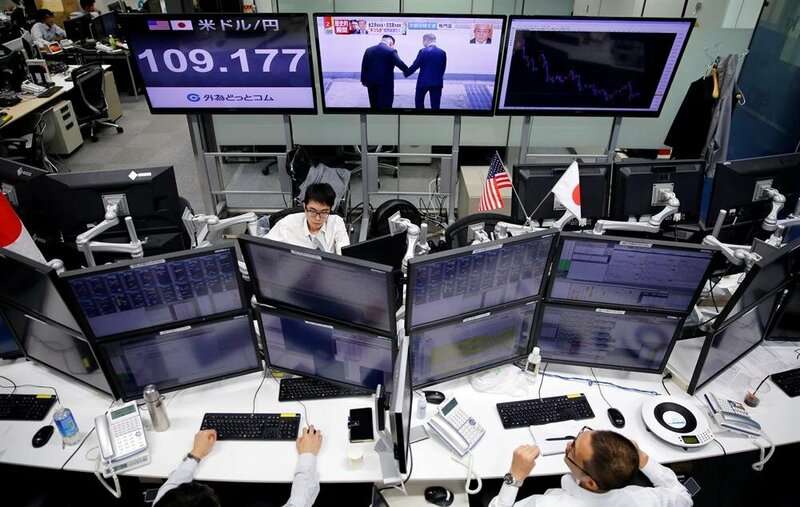 "In larger cities, it's difficult to get across the message that we are hiring because we're competing with many companies for the same talent," said Fukami Imai, the centre's representative director. Denso Corp, another Toyota supplier, took the opposite route, moving part of its self-driving research programme to Tokyo because it is a more attractive locale than its headquarters in gritty Nagoya. "Some companies are offering free food or subsidising rent so workers can shorten commuting time," Matsumoto said. "Some companies even provide counselling and time off for couples trying to conceive." 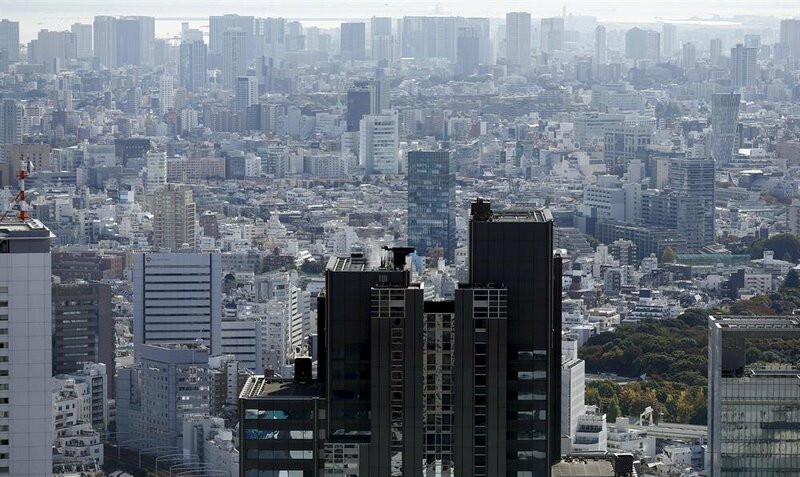 Japan's working-age population peaked in 1995 at 87 million and is forecast to fall to 45 million by 2065. Businesses slow to respond to that demographic change have been hit hard. Toyobo Co Ltd said it needs to ramp up production of film used in flat-panel displays, but can't fully staff the production line. Keeping employees from quitting - and not just throwing money at the problem - is another crucial piece of the labour puzzle, experts say. "My new employer paid me more money, but the working hours were awful," said Daisuke Okamoto, 42, an accountant who left a job in advertising in April for a position at a consumer goods company. "At first, I had a lot of regret. Now the company has given me more flexible working hours and the freedom to occasionally work from home, so I feel better about the job." Daikisangyo, which assembles plane fuselages and wings for Boeing Co, was having trouble retaining new employees. Then it introduced a mentoring programme that reduced turnover to zero, at least for now. "It's not just about the money anymore," said Tsuyoshi Saso, a manager at Interworks, a nationwide recruitment site for jobs in manufacturing. "They also want to work in a positive work environment with good colleagues." Foreign workers can help fill some of the gaps, although they make up only about 2 percent of the current labour force, and companies hiring for "unskilled" positions like farm work must rely on trainees under an internship programme that lasts up to five years. Mazda Motor Corp's suppliers, which typically operate independently, are cooperating to figure out the best way to use artificial intelligence and robots to remove human workers from the equation altogether. "Our goal is to create unmanned production lines that can operate 24 hours a day, 365 days a year," said Masato Uno, chairman of the Hiroshima Manufacturing Engineering Association, a consortium of Mazda suppliers and IT companies. "We expect this to address problems with productivity and labour shortages." A rescue helicopter crashed into mountains in eastern Japan, killing all nine crew members aboard, local media reported on Saturday.The helicopter crashed at prefectural border between Gunma and Nagano while it was checking a mountain trail for climbers, according to the Kyodo news agency..The cause of the crash remains unknown, though eyewitnesses have said the engine made strange sounds and it was flying at a low altitude. A Japanese medical school deliberately cut women's entrance test scores for several years, a panel of lawyers hired by the school to investigate the issue said on Tuesday, calling it a "very serious" instance of discrimination.Prime Minister Shinzo Abe has made a priority of creating a society "where women can shine", but women in Japan still face an uphill battle in employment and face hurdles returning to work after childbirth, which contributes to a falling birthrate.The alterations were uncovered in an internal investigation of a graft accusation this spring regarding the entrance exam for Tokyo Medical University, sparking protests and widespread anger following media reports last week.Lawyers investigating bribery accusations in the admission of the son of a senior education ministry official said they concluded that his score and that of several other men were boosted "unfairly" - some by as much as 49 points.They also concluded that scores were manipulated to give men more points than women and thus hold down the number of women admitted. "This incident is really regrettable - by deceptive recruitment procedures, they sought to delude the test takers, their families, school officials and society as a whole," lawyer Kenji Nakai told a news conference. "Factors suggesting very serious discrimination against women was also part of it," added Nakai, one of the external lawyers hired by the university to investigate the incident.The investigation showed the scores of men - including those reappearing after failing once or twice - were raised a certain number of points. Those of all women, and men who had failed the test at least three times, were not, however.The lawyers said they did not know how many women had been affected, but it appeared that women's test scores had been affected going back at least a decade.Medical school authorities have called a news conference for 5 p.m. No immediate comment was available from the government or the education ministry official who figures in the case.Entrance exam discrimination against women was "absolutely unacceptable", Education Minister Yoshimasa Hayashi told reporters last week, however.Reports of the incident appeared at the start of August, setting off a furore in Japan, spurring women to recount their own experiences of discrimination on social media with the hashtag, "It's okay to be angry about sexism. "Some referred to the potential costs exacted in a rapidly aging society. "I'm 29 and will probably never get married," said one poster. "Women are pitied if they don't, but Japanese women who are married and working and have kids end up sleeping less than anybody in the world. To now hear that even our skills are suppressed makes me shake with rage. "Another said,"I ignored my parents, who said women don't belong in academia, and got into the best university in Japan. But in job interviews I'm told 'If you were a man, we'd hire you right away. '"My enemy wasn't my parents, but all society itself."